Sequels I can't wait to get my hands on, boy do I have a lot of those. These ten are the ones I think I might actually die without. Click the covers for their GR page. 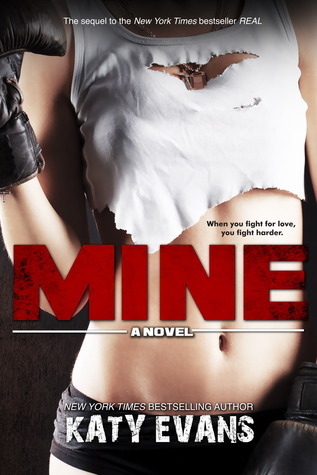 Mine (Real #2) by Katy Evans - I reread Real during the week and I. Can't. Wait! It's being released today and I'm getting myself a copy as soon as I get home from work! 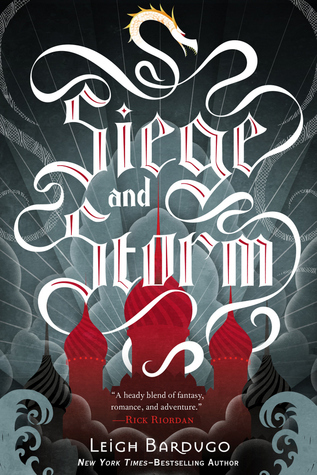 Siege and Storm (The Grisha #2) by Leigh Bardugo - I read and reviewed Shadow & Bones during the summer and it's such a great book. It really is in a class by itself when it comes to the creating-a-new-world-category and I can't imagine not loving Siege and Storm just as much. 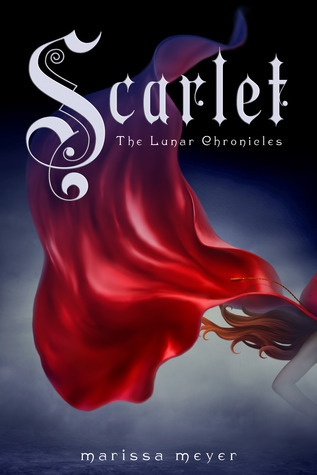 Scarlet (The Lunar chronicles #2) by Marissa Meyer - I was so scared of Cinder because of the hyper surrounding it but it really blew my mind and I'm getting Scarlet from the library as soon as I read and return the huge pile of library books I've already got lying around. 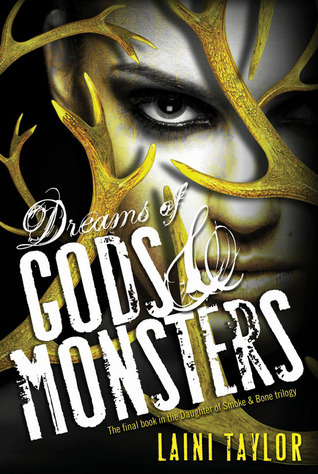 Dreams of Gods & Monsters (Daughter of Smoke and Bone #3) by Laini Taylor - I reread and read the firs two book in the series just weeks ago and I LOVED them. And can a cover get more gorgeous than this? Fallen Crest Public (Fallen Crest High #3) by Tijan - Tijan's my absolute favorite author if you haven't figured that out already and her Fallen Crest series is my favorite of hers, so it's the best of the best. I've aldready pre-ordered my copy of Fallen Crest Public. 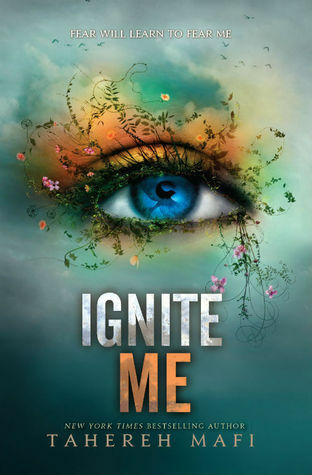 Ignite me ( Shatter me #3) by Tahereh Mafi - This entire series is so good and 2014 can't come soon enough! 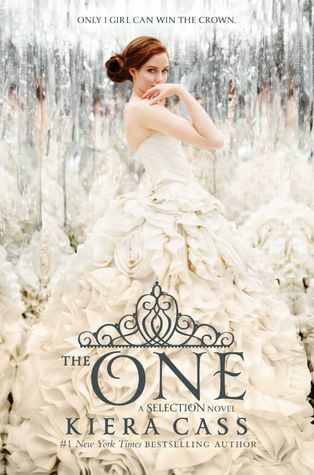 The One (The Selection #3) by Kiera Cass - This is one of my most anticipated book of 2014 and I'm so excited to find out how America's future turn out! 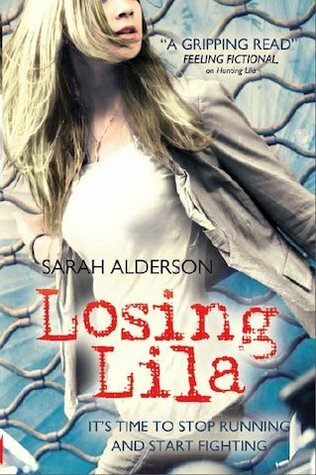 Losing Lila (Lila #2) by Sarah Alderson - Hunting Lila went out with a BA-DA-BOOM and I'm getting this one as soon as I can. 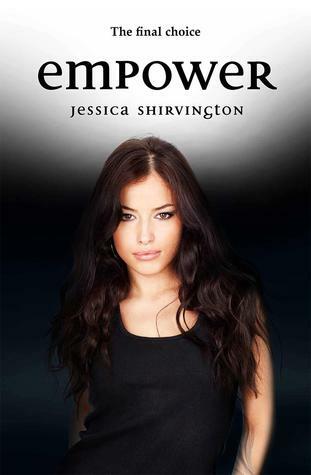 Empower (The violet Eden Chapters #5) by Jessica Shirvington - I've been a dedicated follower of this series, a five book series is a bit long but it's so, so good. I really thought the fourth book was he end of it and I insane trying to convince myself that it was infact a good ending to the series. I so not succeeded and am quite happy with this fifth installment. 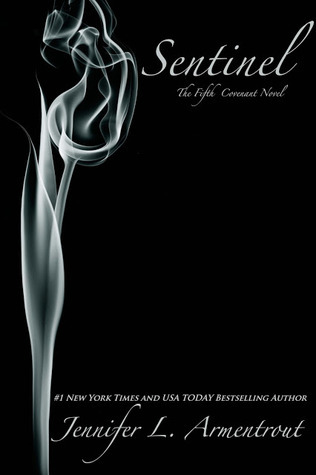 Sentinel (Covenant #5) by Jennifer L. Armentrout - This is one of my favorite series and I'm not sure I want to read Sentinel. One one hand I really, REALLY want to know how things work out for Alex and the world but I so don't want the series to come to an end! Lots of great sequels to look forward to! I have my eye on Ignite Me and Scarlet. I really want to read Shadow and Bone so am happy to see Siege and Storm on here as it means you probably enjoyed the first book! I've got The One on my list as well, and the 2nd Daughter of Smoke and Bone book, great choices! 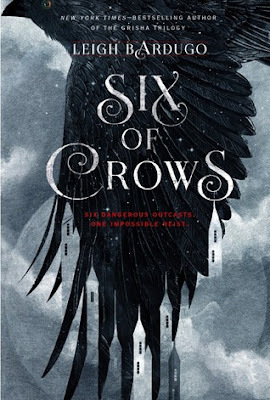 I've heard so many great things about so many of these series that I am still dying to start them myself, The Lunar Chronicles, Daughter of Smoke and Bone and Tahereh Mafi's books are ones I am especially excited to read. Also looking forward to seeing how it all ends for America in The One! My TTT. I can't wait, 2014 is too far away! And I can't borrow more books from the library because I'm going to have to return half of them without reading them first. They're sooo good, the prequels to these are some of my absolute favorites! Scarlet is soooo good! I hope you read it soon. I need to catch up on a few of these series, too.